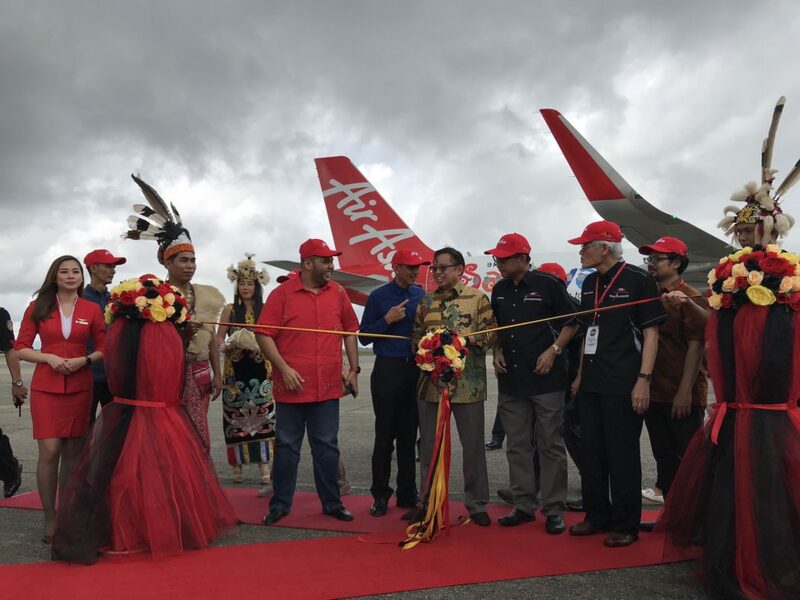 An AirAsia aircraft with the Sarawak livery was officiated by Sarawak Chief Minister Datuk Patinggi Abang Johari Tun Abang Openg this morning. The aircraft is part of the Sarawak government’s efforts to boost tourist arrivals and branding of Sarawak for the Visit Sarawak 2019. According to a news report by The Borneo Post, apart from the livery, the interior of this aircraft along with three other AirAsia Malaysia aircrafts and two AirAsia Thailand aircrafts will also be adorned with visuals showcasing elements of Sarawak’s rich culture. It is understood that the livery would stay on the aircraft for two years.